How will Chavez Move $12 Billion of Gold back to Venezuela? 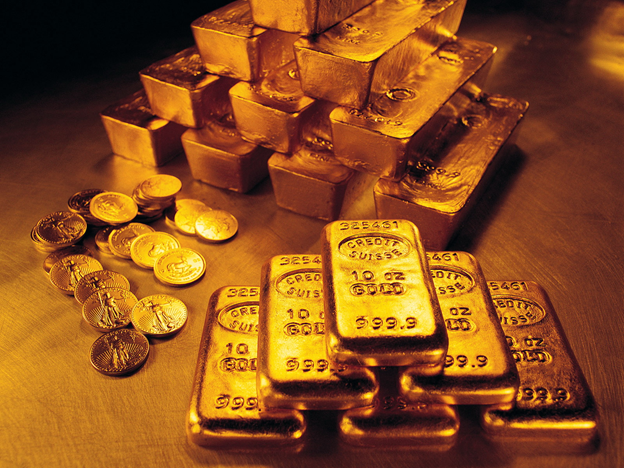 The cost of transporting the gold is estimated to be around $400 million. Since Chavez has so publicly declared his intentions to transport the metal, the risk of theft is huge. It is unlikely that any insurance company would be willing to insure it under the circumstances. The closest precedent to such a situation is when the government of Spain trucked 560 tons of gold in 1936. Read more about a market based solution to the problem that Hugo Chavez might chuckle at, as well as other ingenious ways that the gold could be moved.